Love is in the air & we haven't had a giveaway in a while. 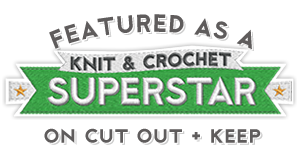 CrazySocks Crochet is nearing 4,000 fans on Facebook, and to celebrate, I want to give away some awesome prizes to my faithful followers! You help promote my shop... I give you free stuff. Sounds great, right? There will be 3 great prizes! Prize #1: Best Beanie Ever (0-3 month size only). See the color choices HERE. 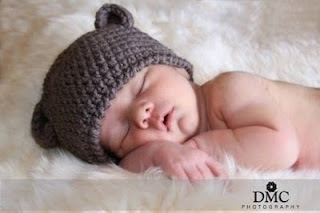 Prize #2: Bear Ear Beanie (Newborn - Toddler sizes only). Any color. See more HERE. 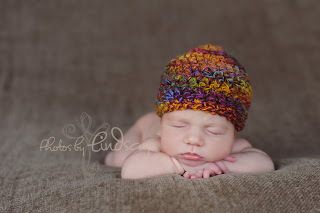 Prize #3: Angie Hat (Newborn - Adult sizes). Any colors. See more HERE. 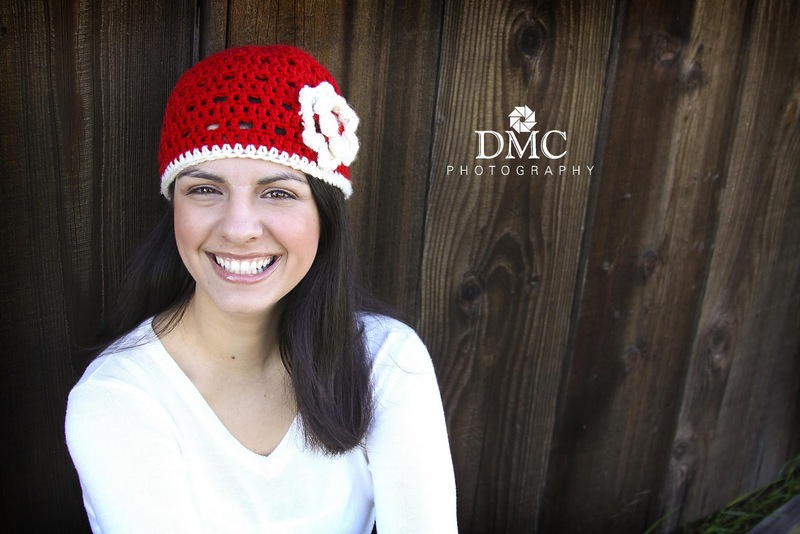 All 3 of these hats are great for photography props, baby shower gifts, birthday gifts, or just for everyday use! Congratulations to Trisha, Emma & Michele! I am a fan off to tag you! I am going to tag you! GREAT WORK! I love when you do giveaways! mbenzbushling@gmail.com You have my other info. 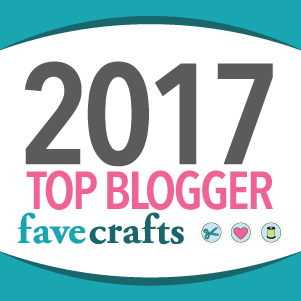 Yay for a fabulous giveaway! Tagged you on Cheap Mama Chick and already a fan! all 3 done. ty for the giveaway!!! Awesome! WOW 4000 fans..thats amazing. If I win, I would like the best beanie ever. I actually have a friend due soon and that would be perfect. Liked you on FB and posted in my status. Great job on the hats!! The little model is absolutely adorable!! Would love a hat for me and my little baby girl. Thank you for the giveaway! Cute products! I just did everything! Great contest :) Congrats on 4000+ fans! Awesome - And I love the hats!!!! Adorable! ooohh!!! I would LOVE prize number 2, that hat is SO cute! just like everything you make!! Congrats on 4000! I love the baby hats! Oh my goodness, this is fun! Will get right on it and spread the love! Great Stuff! Thanks Jennifer Landry for sharing! Love, Love, Love your stuff!!! I just LOVE your creations :) they're just gorgeous. Done, done, and done!! :) All 3 steps are completed. I love these baby beanies! I have a newborn right now and am going to have to get a beanie or two.